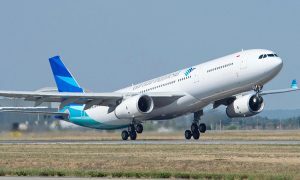 Garuda Indonesia, the national carrier of Indonesia, has taken the delivery of the first of its new fleet of 18 A330-300s at a special ceremony in Toulouse today. The new aircraft will form a major element in the airline’s fleet modernisation programme and are powered by Rolls-Royce Trent 700 engines. The airline’s new A330-300s feature a two class premium layout, with 36 seats that convert to full flat beds in Business Class and an extra spacious Economy cabin with an average seat pitch of 33-34 inches. 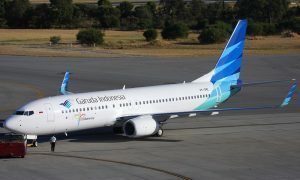 Garuda Indonesia will operate the aircraft from its hubs in Jakarta and Denpasar (Bali) to destinations across Asia, the Middle East and the Pacific. 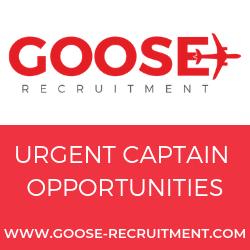 The aircraft will join an existing Airbus fleet at the airline that currently includes 10 recently acquired A330-200s, used primarily on long range routes, and six early version A330-300s flying on domestic and shorter regional services. Garuda Indonesia currently operates 106 aircraft and with its quantum leap programme, will be operating 194 by 2015. The twin engine A330 is one of the most widely used widebody aircraft in service today. To date, Airbus has recorded over 1,250 orders for the various versions of the aircraft and more than 1,000 are flying with 100 operators worldwide. Over 1.2 billion passengers have enjoyed travelling on the aircraft which currently operates out of 300 airports across the world.